It’s a bad day to be flying out of Toronto… more than 200 flights have already been cancelled out of YYZ today, amid more snowy winter weather and freezing temperatures. With a total of 932 flights scheduled to depart today, that’s a fifth of all departing flights already cancelled and the figure continues to rise. Flights affected include multiple airlines and destinations, from domestic flights within Canada, to flights to US, Asia and South America. Some 159 flights scheduled to arrive at YYZ had also been cancelled –or about 18% of the 931 arriving flights planned for today. 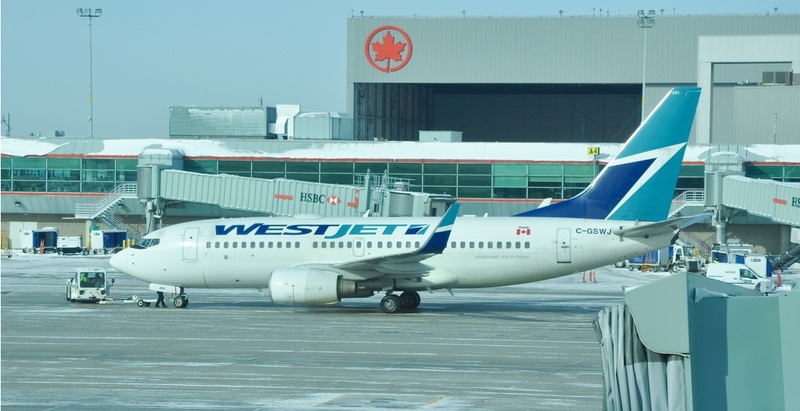 A spokesperson for Toronto Pearson International Airport told Daily Hive weather is factoring in, but may not be to blame for all the cancellations. “Airlines ultimately hold the decision to cancel their flights,” said Natalie Moncur. She added that airlines are responsible for making alternate arrangements for their passengers; to check if your flight is cancelled, see the list here.